Home News PRC Renewal is Now Fast and Easy… And Can Be Done Online! Plenty of businesses in the Philippines not only need to obtain necessary permits and business-related documents to operate, they often need to have competent professionals who have the necessary license from the Professional Regulation Commission (PRC), depending on the type of business and workforce the company needs. For example, accounting firms need to have registered accountants while hospitals are required to have registered nurses. 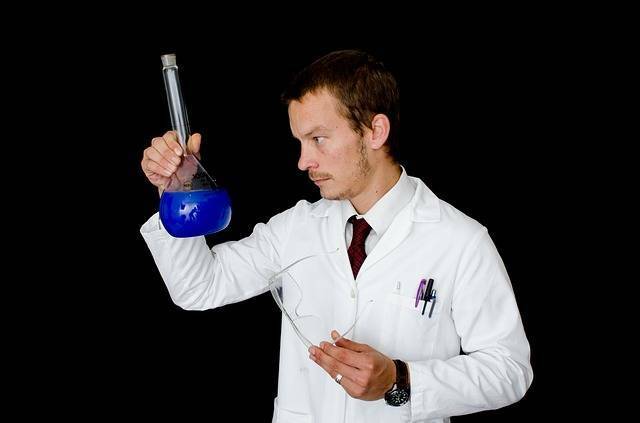 Manufacturing companies need licensed chemists and registered engineers to do various jobs. Teachers are required to have a license before they can teach, especially in public school. You get the drift. In the past, these professionals need to take a day off their busy schedules just to process their PRC license renewal – and that’s not to mention another day they have to take to retrieve their renewed license some months later. Thankfully, the PRC has found a way to make it easier for professionals to renew their license. Aside from conducting licensing caravans wherein PRC staff go to areas far from the main/regional offices to accept license applications and renewals every few months or so, it is also now possible to process these online! Thanks to PRC Online, professionals are now able to renew their license ID cards. 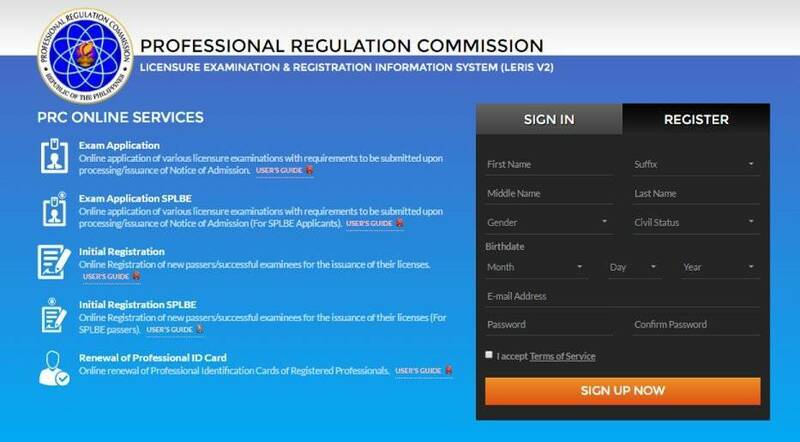 The online facility is not just for renewal but is also useful for those who are still planning to take the exams in their respective professions and those applying for their license the first time around. Indeed, this online facility is very useful, especially considering that while professional licenses are required in most places across the country, there are only a handful of PRC offices that can process such requests and release the license cards! So, if you are planning to renew your license or apply for your license as a new board passer or even still applying to take the exam, check out this link for the PRC Online experience. If confused about the intricacies of the site, check out this step-by-step guide by DepEd Forum on how to renew your PRC license online.